Open to all levels, this Drop-in Class is all about drilling on the bigger taiko (chu-daiko and beyond) and targeting what that class' students most need. Possible topics include strike technique, timing, endurance, form, phrasing, and movement. 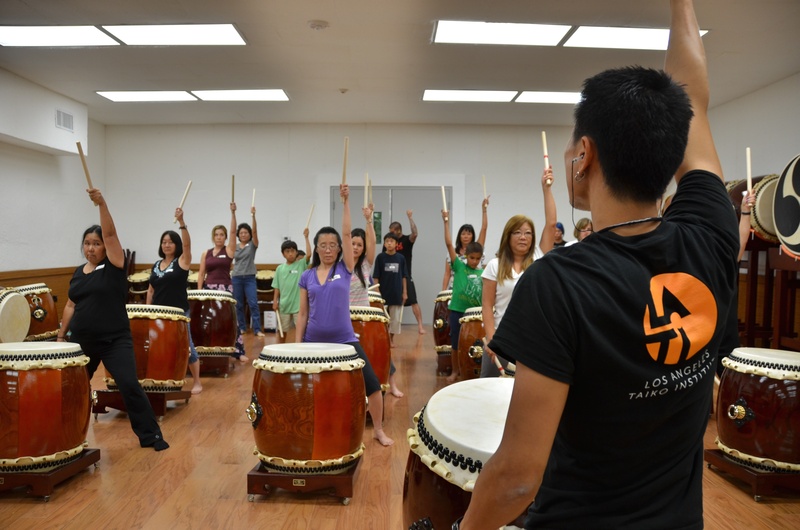 Whether you are just starting taiko or an experienced player looking to hone your skills, join us for drills! Please RSVP and include any particular topics you wish to drill. Note that there is no class June 10 for North American Taiko Conference.